Heely City Farm has been successful in its application to the Heritage Lottery Fund for a new Tinsley Community Heritage Project, ‘Tinsley Time and Travel’. As a result they are currently recruiting a part time (22 hours per week) Project Officer. Links to the job pack for this role including application form and equal opps form can be found below. All applications should be made by completing both the application and equal opps form and then either emailed to jobs@heeleyfarm.org.uk or handed into the Heeley City Farm finance office. The closing date is Monday 14 November and interviews will be held in the week commencing 21 November. Any questions, please feel free to contact Sally Rodgers, Community Heritage Manager (Tel: 0114 2580483). 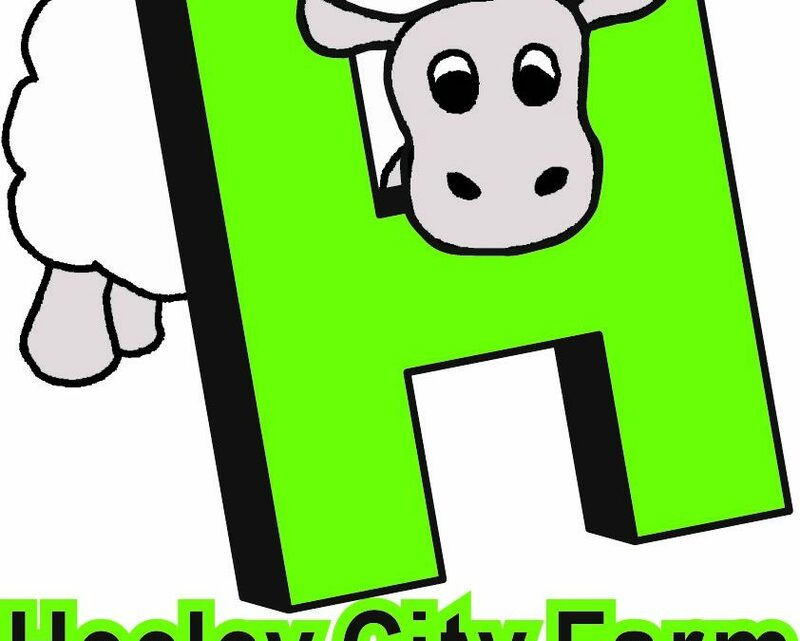 What is Heeley City Farm?